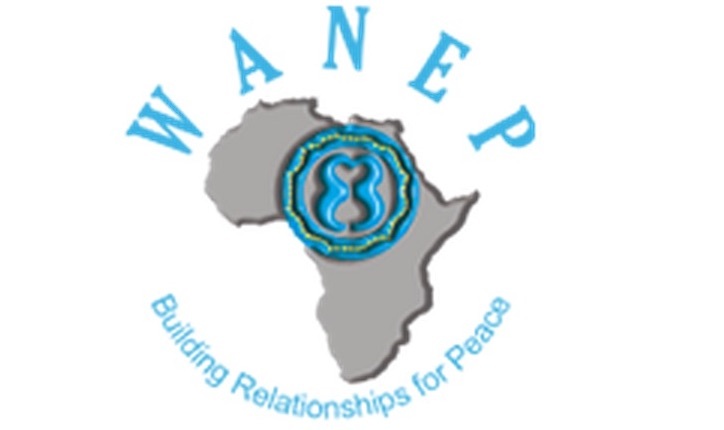 West Africa Network for Peace-Building (WANEP) -Gambia on Thursday held a two-day peace education training of trainers for peer mediators for school children within region one and region two. The theme of the training was “Catch them young. Peace education a long term preventive mechanism against violence”. The training, which targeted thirty students from thirteen schools within regions one and two, was held at the NANA conference hall. In her official opening of the workshop, Mrs Amicoleh Mbaye, Director of Basic and Secondary Education, registered the appreciation of her ministry for the unique role WANEP has continued to play in supporting peace education in schools through peace clubs in schools. “This initiative is very timely as peace is the only tool that can address the numerous challenges that our world is confronted with,” she said. In Africa, she added, genocide, tribal and ethnic conflicts have been threatening peace and stability of nations, thus the need to incorporate attitudinal change towards the promotion of issues such as human rights, democracy and good governance. According to her, the intervention of WANEP through such training would contribute immensely to ensuring that the Gambian population continues to maintain peace and stability by supporting students to acquire values and knowledge as well as develop positive attitudes, skills and behaviours to live in peace and harmony with one another. “The youth are the future leaders and the education system is indeed a platform that can target the youth to inculcate a culture of peace in them. “It can also equip youth and citizens with skills that holistically nurture citizens to peaceful coexistence of community citizens,” she stated. Peace, which is a process of establishing trust and cooperation among people, entails learning to appreciate other people and their culture, learning to resolve disputes through communications and dialogue rather than violence. She stated the UN defines the culture of peace as a combination of values and attitudes and behaviours and life styles that reject violence and prevent conflicts. Director Mbaye further stated that the current education policy commits government to upholding the right of every person to basic education, regardless of gender, age, religious or disability. This however cannot be attained without inculcating the culture of peace in the student, she said. “When students harness a culture of peace, they will be better able to tolerate others regardless of their circumstance, thus the need for education on peace building,” she said. . . .
“I believe this august gathering will agree with me that this workshop really came at an opportune time, for it will raise awareness of the peer mediators on the importance of peace and equip them with skills to further support other peers.” . . .